A new commercial has been released today for Kingdom Hearts III, the third main entry in the series launching later this month on PlayStation 4 and Xbox One. The new commercial, which can be watched below, showcases some of the game’s Disney worlds as well as combat, characters and more. 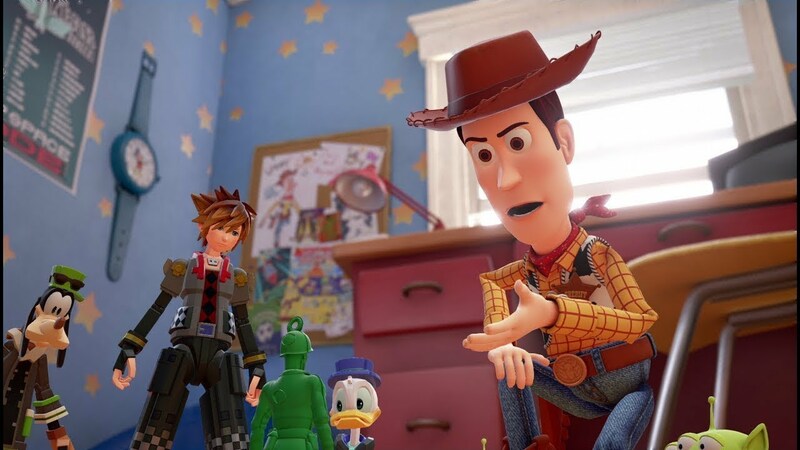 In an interview from earlier this month, Kingdom Hearts III co-director Tai Yasue talked about the Disney world included in the game. Sadly, it seems like there won’t be any surprise regarding this matter, as they have all been shown. Kingdom Hearts III launches on PlayStation 4 and Xbox One on January 29th.